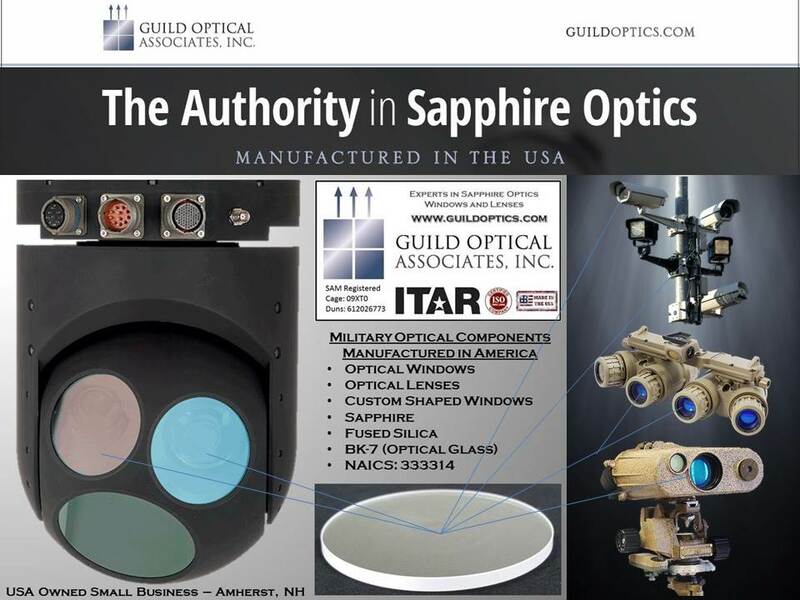 © 2019 guild optical Associates. All Rights reserved. Site by Delta Marketing Group.